This personalised serving board is crafted from solid wood with a modern coloured edge. 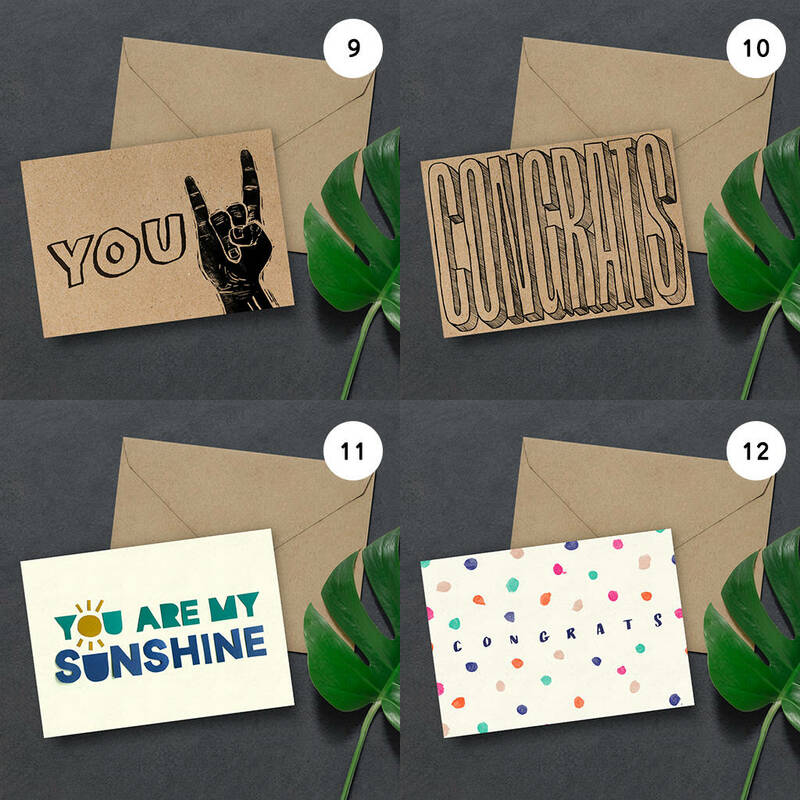 The perfect personalised gifts for any mum that loves cooking. 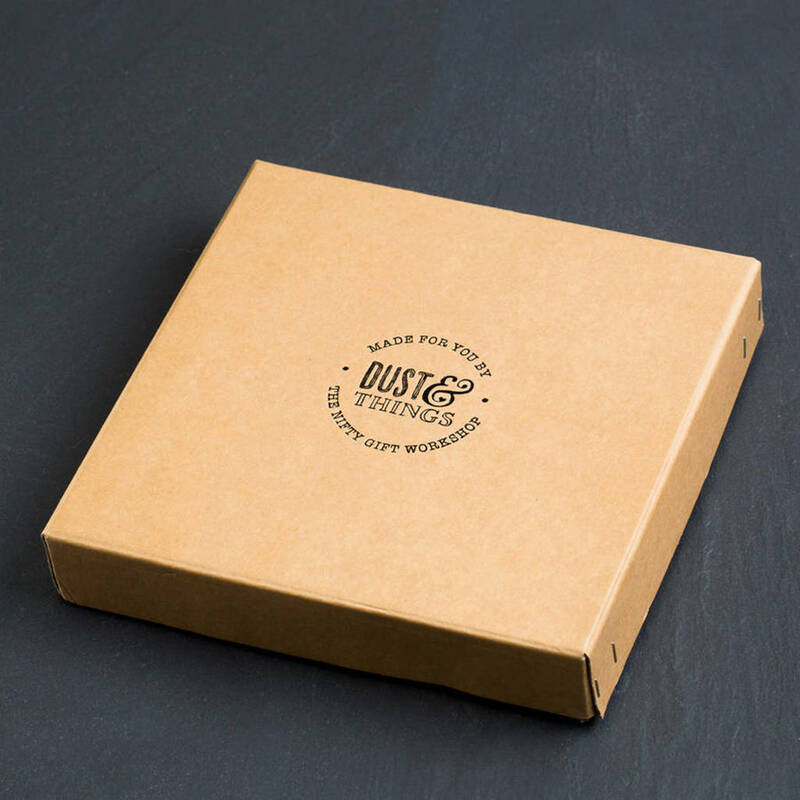 What better gift to complete your food lover girlfriend or wife's kitchen this valentines day than a unique double sided wooden chopping board? Perfect for preparing or serving her speciality meal on, or using as a cake stand if your best friend fancies herself as a star baker. 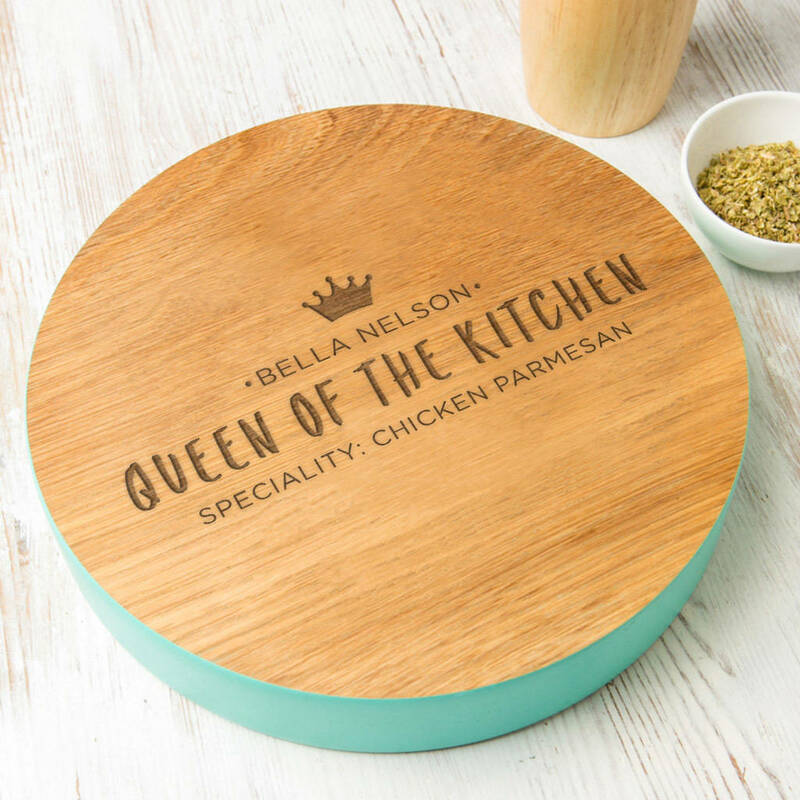 The special woman in your life will love creating many culinary masterpieces to display on this personalised serving board. 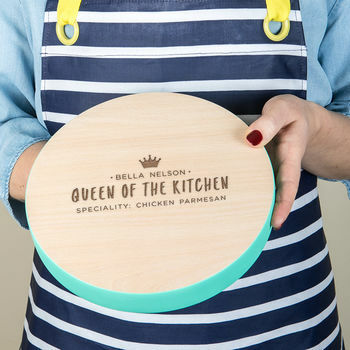 Customize the cutting board with any name and food specialty of your choice and we will engrave it into the wood along with the fitting term 'queen of the kitchen' and a cute crown illustration above her name. 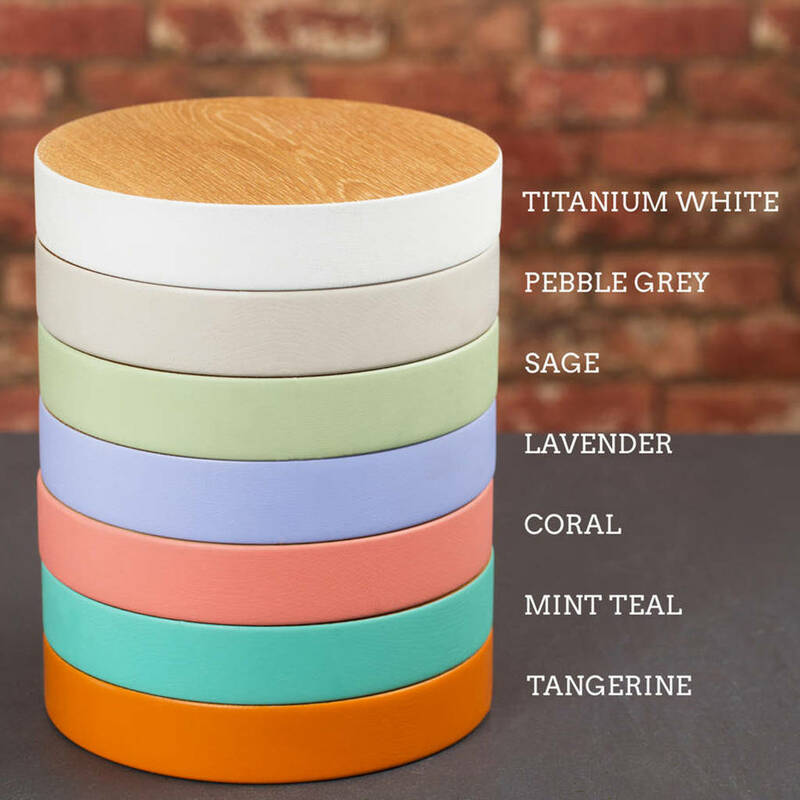 Along the edges, we will add a colour of your choosing from six different options. 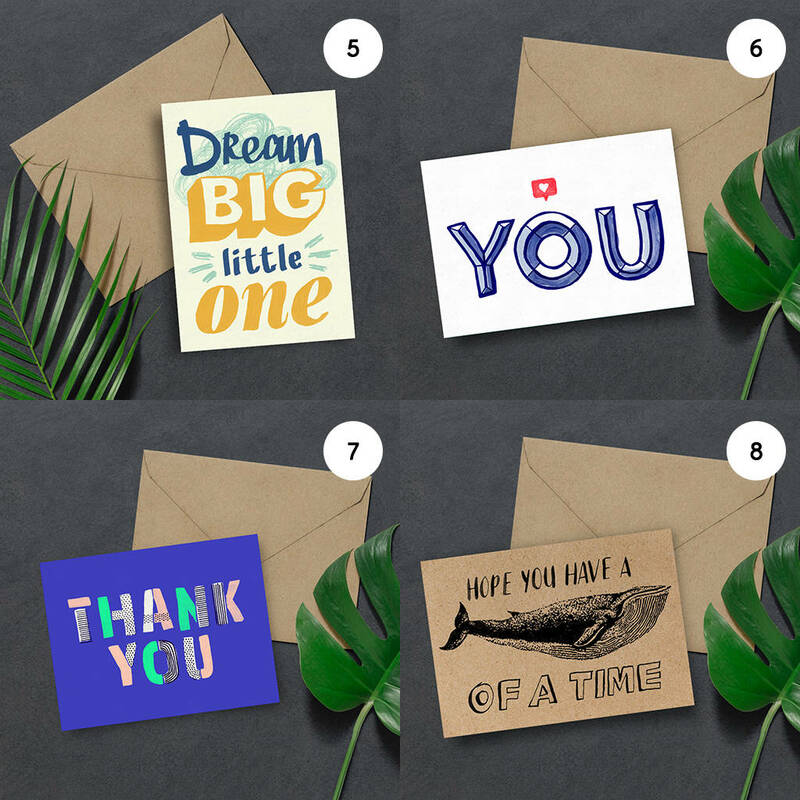 Whether it is a milestone anniversary or her birthday, these personalised gifts for mum will look stunning on display in her home! 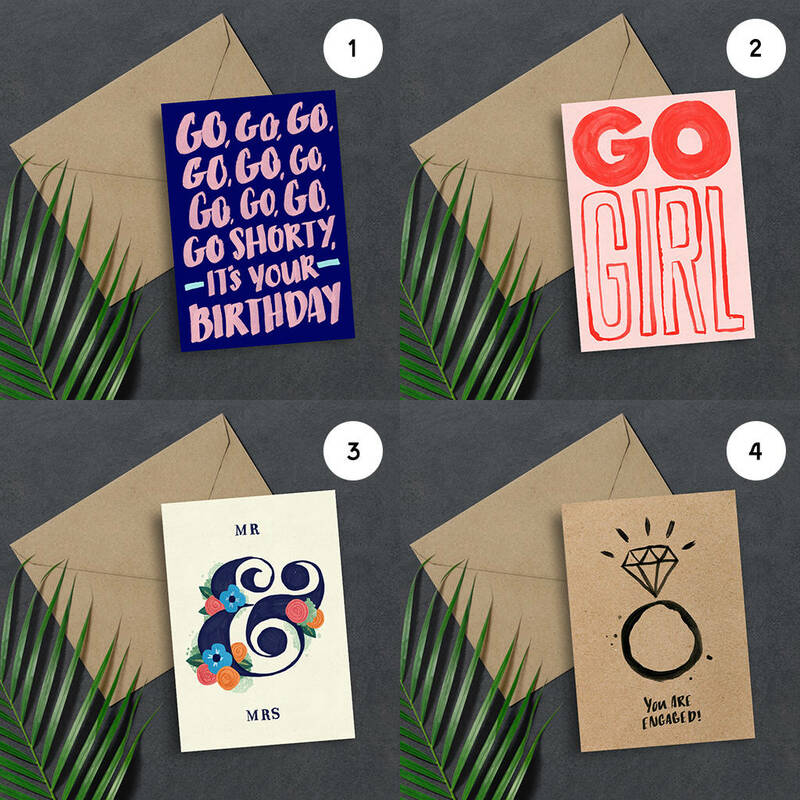 Choose a colour that you think is best suited to the 'Queen', something bold and expressive, or maybe something more subtle and muted. 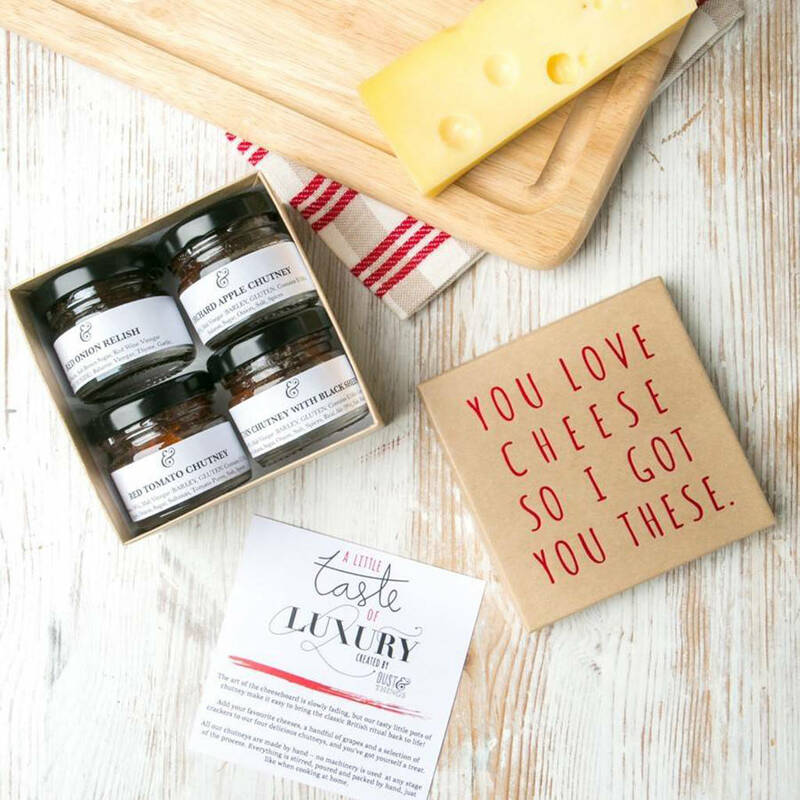 Add a gift box and a chutney set to your order to make an extra special gift! Our four flavours are: Autumn Chutney with Black Sheep Ale, Red Onion Relish, Orchard Apple Chutney, Red Tomato Chutney. Solid Beech wood, not dishwasher friendly, hand wipe only.